- See lens color descriptions below to help choose the color that best suits your needs. To address the needs of people with various visual impairments (such as light sensitivity), we offer a full range of Cocoons featuring special absorptive filters developed specifically for Low Vision applications. 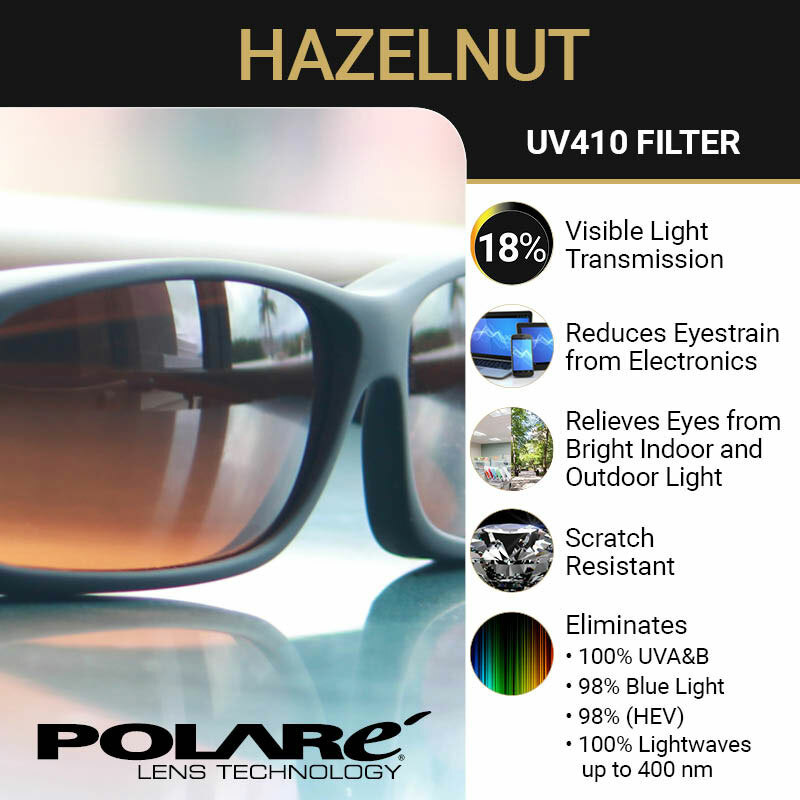 We strongly recommend that you consult your eye care professional or physician when selecting the Low Vision UV absorptive filter that will best suit your particular eye condition or visual impairment. Low Vision Cocoons feature specially formulated absorptive filters that are available in four specific tints and are proven to increase visual acuity when used in conjunction with various types of vision related impairments. 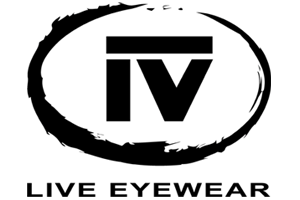 Each of the patented frame sizes/styles are designed to comfortably and securely fit over prescription glasses, but can also be worn equally as well on their own. LEMON: Maximizes brightness and enhances contrast in low light conditions to improve visual acuity. 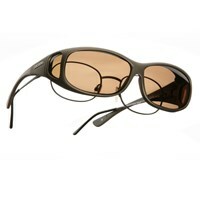 The absorptive filter allows 82-percent light transmission and provides 100-percent UVA/UVB protection. Blocks 40-percent of blue light and all visible light up to 470 nm. 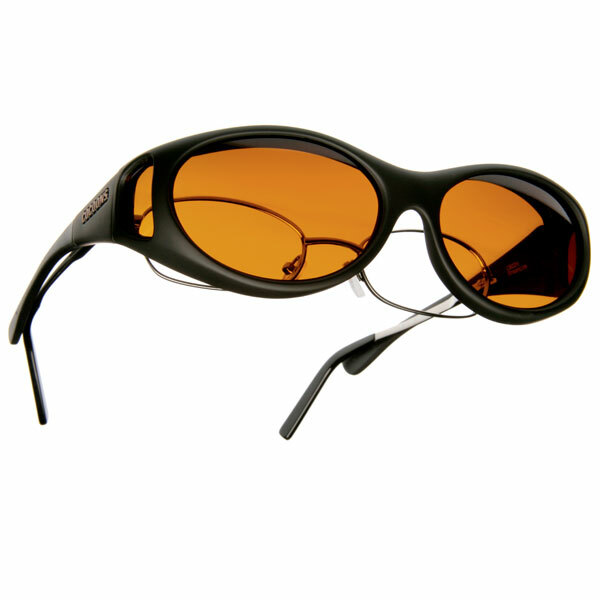 Photochromic lenses darken on exposure to ultraviolet (UV) radiation. Once the light source is removed (for example by walking indoors), the lenses will gradually return to their clear state. All Low Vision Cocoons absorptive filters and side shields are scratch resistant and optically correct. The non-polarized polycarbonate absorptive filters are extremely durable and designed to withstand harsh treatment during daily use. As with all Cocoons, the Low Vision models feature adjustable Flex2Fit temples, Ballistic Nylon frames with Soft Touch finishes and 360-degrees of wrap-around protection. The side shields are precisely regulated to match the exact light transmission, UV cut off and tint of the accompanying front absorptive filters. All Low Vision Cocoons include complimentary accessories (carrying case, lens cleaning cloth) and a Use & Care Guide.